Tampere is the second largest urban area in Finland with a population of 515,000. The number of people living in and around Tampere is 380,000. In the city area, there are close to 240,00 residents. As a business area, Tampere serves the entire Pirkanmaa region, which has 515,000 residents. Tampere’s ideal location in the centre of Finland means that as much as 94,2 per cent of Finland’s population lives within 500 kilometres of the city. Finland has one of the lowest corporate tax rates globally, and the lowest in the Nordics: 20 per cent. Finland is the third easiest country in the world to find skilled employees and ranks #1 in the availability of scientists and engineers (Global Talent Competitiveness Index 2019). The availability of cost competitive and talented hi-tech workforce in Tampere region is very good: there are hundreds of ICT masters graduating every year. Tampere university community consists of over 35,000 students and academic experts and welcomes 5,600 new students every year. Tampere region is the second largest economic region in Finland after capital area. Around two-thirds of Finland’s economic activity is concentrated within a two-hour drive from Tampere. Together with its surrounding municipalities Tampere creates one of the fastest growing city regions in Finland. 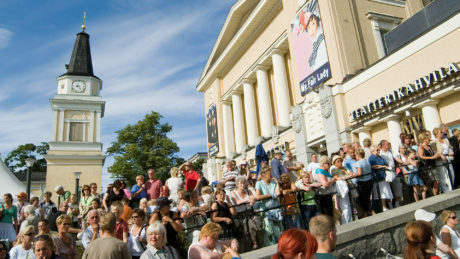 The region has grown into the second-largest urban centre in Finland after the capital region. Tampere city center is estimated to attract 40 % more inhabitants and 15,000 new jobs by 2030. According to provincial population forecast, Helsinki, Tampere and Turku regions, are the three large urban districts in Finland that will continue to grow up to 2040. In popularity polls, Tampere shines out as the most attractive city in Finland. Year after year Tampere is voted by Finns as Finland’s most desirable place to work, live and study in. In the city of over 30.000 university students and 34.000 technology industry workforce the talent pool is excellent. 66% of foreign owned companies in Tampere region indicate that the most important reason to stay in the region is the availability of competent workforce and low attrition. Level of education in Tampere is also very high – one third of the population has an academic degree. Tampere University and the Tampere University of Applied Sciences form the second largest university community in Finland with over 30 000 students and 5 000 specialists. Tampere University is one of the most multidisciplinary universities in Finland. Almost all internationally recognised fields of study are represented. The core competencies are found in technology, health and social sciences. The key strengths of this community are the blending of cutting-edge research with top-tier innovations, multidisciplinary learning, lifelong partnerships and unique experience with the business and public sectors. Every 5th person in Tampere is a student. There are almost 3.500 international university students. In Tampere University of Technology every 6th student is international. 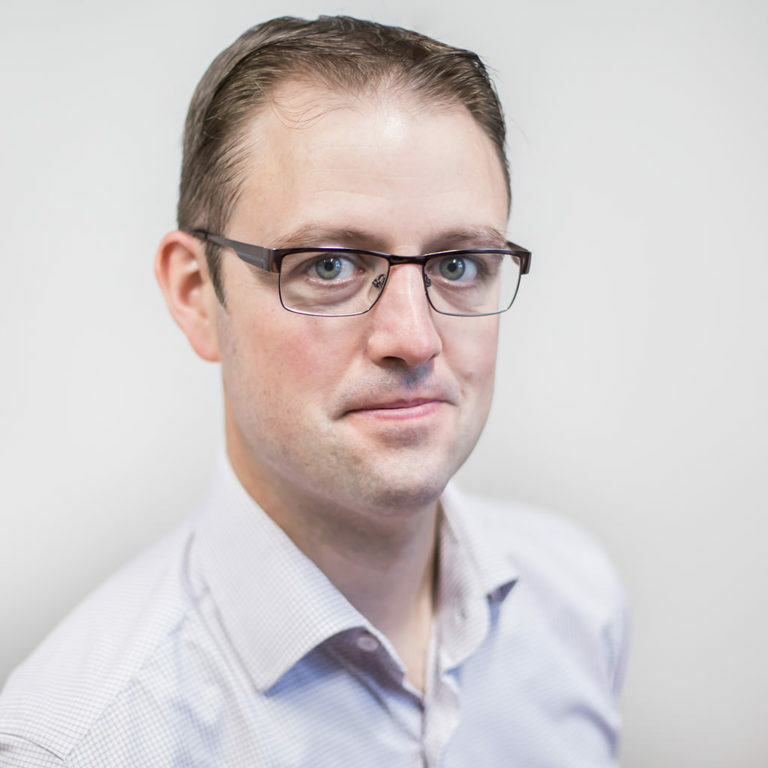 Talented, experienced and loyal workforce provides good value for money. The availability of talented work force is good and the region’s cost level is 20% lower compared to the Helsinki metropolitan area. Accelerate your return on investment – Tampere is very cost effective compared for example to Munich and California in average annual ICT R&D salaries. Tampere is also highly cost effective R&D unit alternative compared to more expensive Helsinki area. 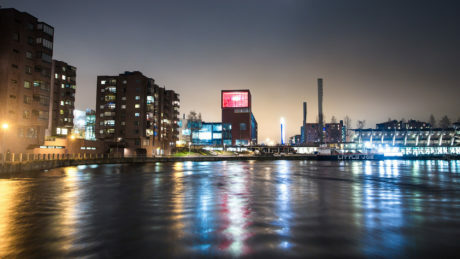 Tampere is known as a hub of high technological expertise, which attracts not only businesses to the region but also talented professionals in search of work. Tampere ranks second in Finland behind Helsinki in terms of the balance between incoming highly educated residents and graduates moving out of the region. The availability of competent ICT workforce in the Tampere region is excellent. Not only the universities but Nokia’s footprint has been very important. Part of Nokia’s legacy in the region is our pool of ICT talent, who have the skills to introduce the latest technologies to traditional industries. The city is currently the prime place in the world to find world-class, high tech talent. Besides R&D competencies, there is high availability of experienced people for global business operations and for high-volume, production-related tasks. This provides a unique opportunity for companies who are seeking to strengthen their talent base, or for companies looking for a place to locate high volume production or their European logistics or aftercare service center. Those who move fast may even employ complete teams and get up and running immediately. Tampere is a great place to do business offering also a more human scale and making it easier get around and to meet the right people – and to collaborate with other businesses. Tampere region is the second largest urban area in Finland with a population of 515 000. In comparison to bigger cities, Tampere can offer great advantage with high quality research, education and talent in cost effective way. Tampere business ecosystem benefits from the strong co-operation with companies and academic research. The atmosphere in Tampere is very active, open, and versatile. Easy networking between the city, universities and industry enables great possibilities for R&D collaboration with no real distractions to business. Also the compact size of the city enables easy networking across different industries and co-operation projects are very common between large companies and a tightly knit startup community. According to World Economic Forum, Finland ranks 1st in university-industry collaboration and Tampere University’s technology campus is ranked 11th in the world for private sector and research collaboration (the ranking 2015). Profound collaboration culture in Tampere adds value for companies located in the region. 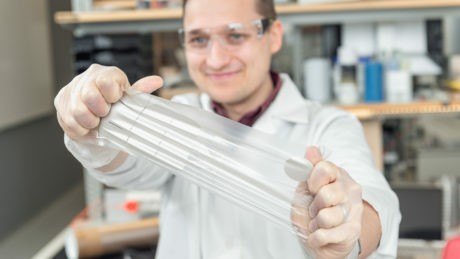 Companies pursuing research collaborations with Tampere University technology campus tap into the latest knowledge, know-how and innovations. 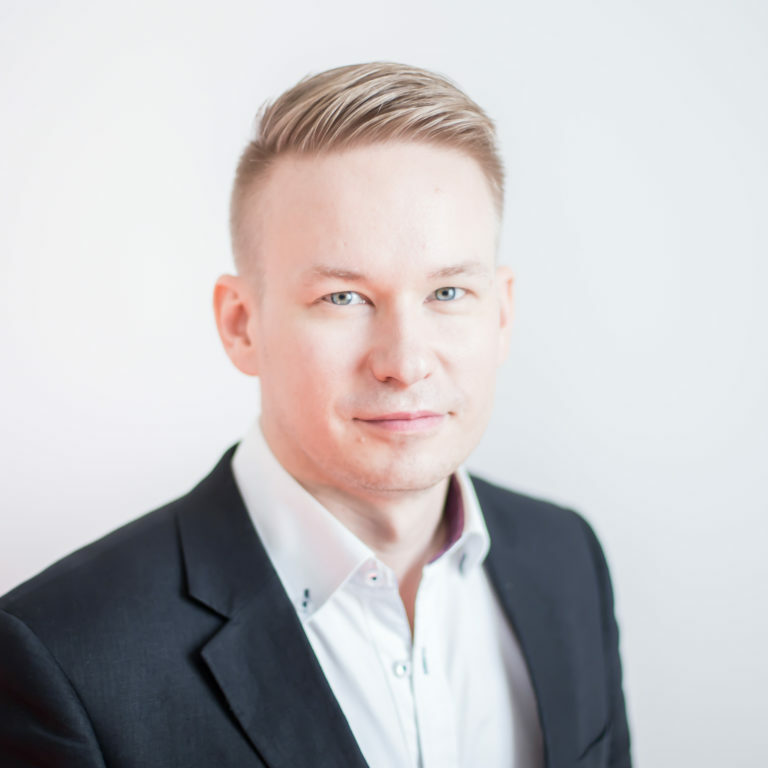 “Tampere is just the right size, and here we know how to combine the show with business – to make show business.” – Ilkka Hynninen, CEO, Aito Media Ltd.
With over 100 years of manufacturing heritage Tampere Region is a traditional centre of Finnish industry. Today, the region is best known for its high tech expertise and extensive know-how in various fields. The leading industrial companies like AGCO Power, Cargotec, John Deere, Fastems and Bronto Skylift have seen the opportunities creating the rare combination of traditional industries and ICT that is unique to Tampere Region. The region holds also a genuinely world-class ICT and mobile ecosystem and is a home to companies like Intel, Microsoft and Nokia. Tampere puts an exceptionally large amount of effort into research and development, approximately 7 % of the regional GDP. Tampere is also a home to hot Finnish tech-startups and growth companies, such as M-files, Wirepas, Yepzon, OptoFidelity, TreLab, Colossal Order, Tamturbo, Intopalo, Sensotrend, Delta Cygni Labs, Techila Technologies, Piceasoft, Varaani and Quva. Companies go global, but Tampere has been able to keep its focal position inside of these global companies, and knowledge has been shared through joint projects or people moving from one company to another. Tampere is also central to Nokia’s mobile technology development, and machine builders have been able to enjoy the knowledge this has created in the region. This wouldn’t have been possible without the research and education input from the local universities. And today, knowledge sharing and innovation also takes place in platforms like New Factory. *) Data is based on USPTO public data on Nokia (Nokia Networks and Solutions) patents between 1993 and 2012. Nokia/NSN had files 10121 patents which were public at the time of analysis. Tampere holds a strong innovation culture with many world firsts. It is the birthplace of many new technologies including the first commercial GSM phone call, the smartphone and the first VR movie camera OZO, and the walking forest machine. Nokia has contributed significantly to the heritage of invention in Tampere, and after a period of huge change, it has emerged again as a pioneer. Nokia’s OZO was the world’s first professional Virtual Reality movie camera, developed in Tampere. Capturing 360° spherical video and 360×360 surround sound it provides directors real-time interactive feedback of cast performances for the first time. With many joint projects with world class research teams from the Tampere University and industry, we’re sure to see more world firsts in the future. From the first light bulb in the Nordics to Nokia OZO VR camera – Tampere is the home of many world firsts in ICT, telecoms, manufacturing industry, intelligent machines, IoT and healthcare technologies.